Do you have a child who wants to read the same bedtime story over and over again? You know that book, the one you know by heart, page by page, word for word. When you first got the book you loved it. But now you cringe every time you see it because you just wish they would choose another book! While we all love a bit of variety, it is actually common for kids to want to read the same book over and over, and it can actually set them up for academic success! Yes… reading the same book over and over makes kids smarter! 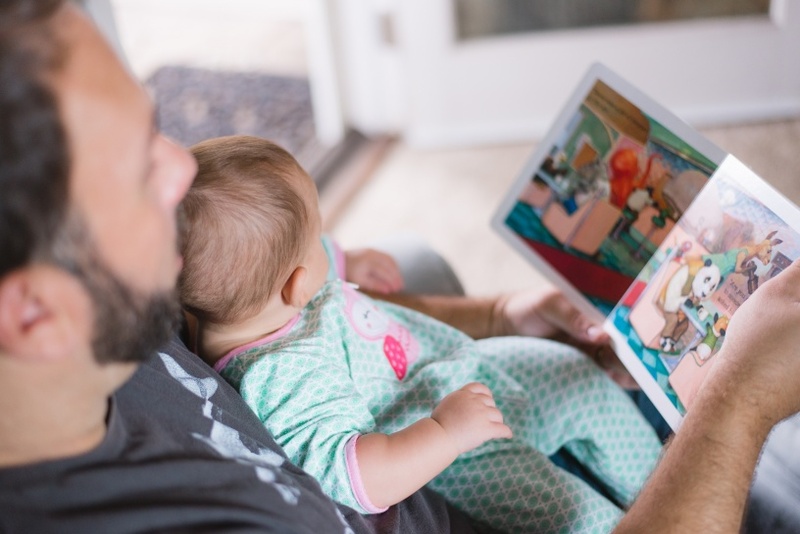 According to a research, reading storybooks repetitively to your children means they are more likely to acquire new vocabulary, even if it drives parents crazy. We all know the importance of reading for young children. In fact, there are many famous quotes about reading that highlight the advantages. But when children read that same book over and over again, there are further benefits. Think about it, practice makes perfect right? 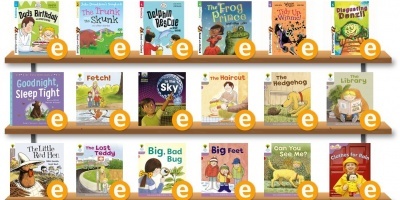 So reading the same story book over and over means kids are learning more and more and practicing their reading skills. Reading a book for the first time your child may not understand fully what the story is about. They may be more interested in the pictures initially as it is all new. When you read the book again and again, kids start to really understand and comprehend the story line as they become more interested. They start to memorise the story and really learn about what is happening. Most children don’t start to learn to read until they are around 5-6 years old. However younger children can start to recognise letters and words when they have a book read to them over and over again. This means you are helping to set down a great foundation for learning to read. And that is a good thing. Language is complicated, especially English! When you read to kids, they start to learn how each word makes a phrase or sentence. 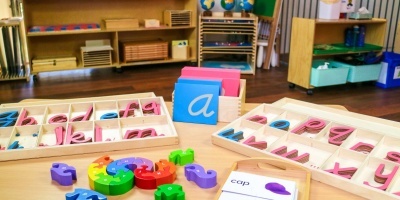 They start to learn how to put their own words together which helps a child’s overall language development. The best way to teach a child to read is with phonics. Learning to read with phonics means learning the sounds each letter makes and then putting them together. 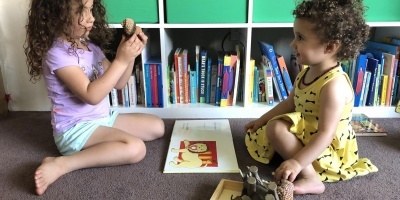 When you read a story book with your child over and over, pointing out the letters as you sound out a word can help them to recognise new letters and how you put them together to make a word. When children see and hear the same words over and over they will start to memorise the book. This trains their brains. Repeating the words and pointing to them as you read them helps children to match what they are hearing with what they see. Over all, the study conducted showed that it doesn’t always matter how many books a child has but the quality of the reading with those books. You can have a library full of books, but reading that same book over and over with your child can possibly make more of an impact. So next time your child brings you one of their favourite story books for the gazillionth time and asks you to read it to them, remember that reading that book over and over is helping to train their brains, and get smarter! 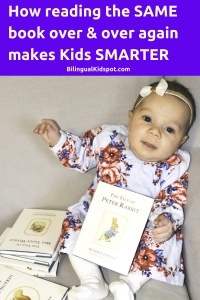 Are you raising a bilingual child or want to teach your child another language? Subscribe for related articles. Follow Bilingual KidSpot on Facebook and join our private discussion group.